Summertime is the best time to put your grillin' skills on display. It is usually around the time of a good BBQ, that you hear someone talking about how hot they like their food and how no one makes anything spicy enough for them to enjoy. This Grilled Chicken recipe combines the intense heat from a few minced up Habanero Peppers, the smokey fired up flavor from a couple of Adobo Chipotle Peppers and the mellowed out smooth tang by way of some delicious fresh Mangos. 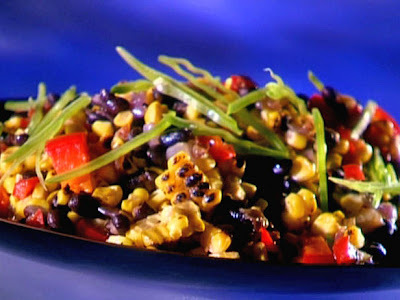 A recipe such as this deserves a great sidekick and we love to always have plenty of our Black Bean & Roasted Corn Salad on hand whenever we whip this chicken up for our friends. The Chicken and Salad are the prefect way to finish up a long day of drinking, swimming, working around the house and or just trying to eat healthier than we normally have the time to do. A meal such as this provides a multitude of valuable nutrients we all need as well and it tastes GREAT. Enjoy this with some great mixed drinks amongst your friends. There is truly nothing like pigging out and eating whatever you feel like eating. 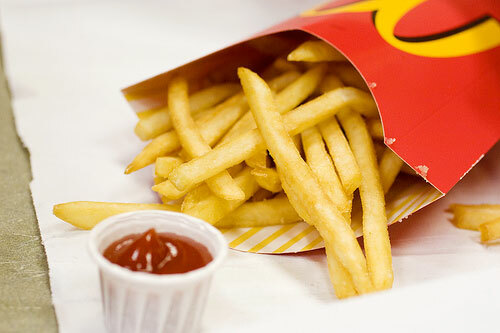 I mean we all know the consequences of eating nothing but junk food no matter how good it may feel at the moment. We are all hopefully aware by now of the problems every Nation is facing in regards to properly feeding its people, and our mission here is to help enlighten people as to what kinds of things they should and shouldn't consume mass amounts of. 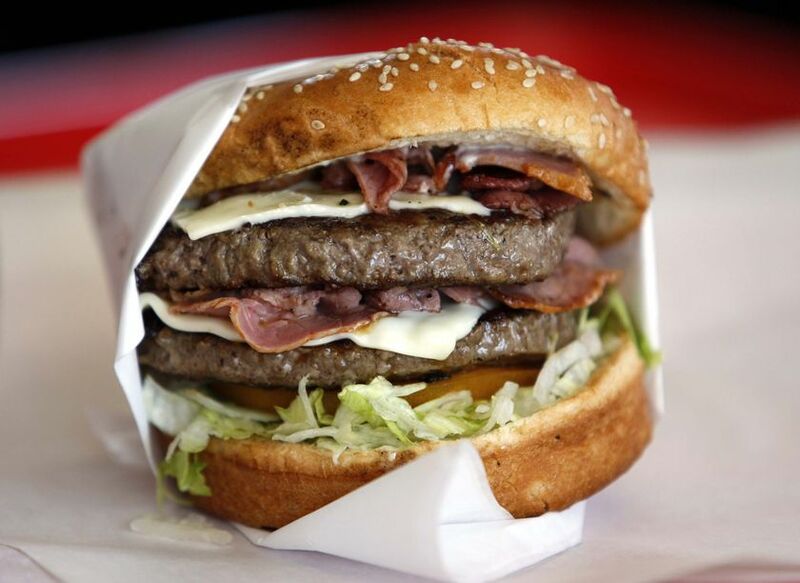 Fortunately for us all today is National Junk Food Day and we here are going to celebrate it by any means necessary. 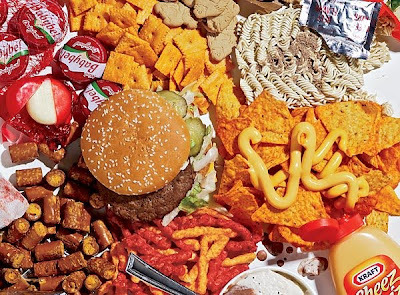 So with the abundance of choices out there to make when it comes to eating Junk Food, we will leave it up to you, but please enjoy some of these great photos from various journeys we have taken of nothing but gut building artery clogging fun. Enjoy National Junk Food Day Safely. Good cooking is about knowing your ingredients and what flavors go together, essentially. The knack for picking flavors and combining them to create some of the most illustrious flavors found on Earth is amazing. But for the rest of the world, who if it weren’t for instructions, recipes and websites such as ours, wouldn’t be able to tell the difference between pink peppercorns and curry powder, gaining that enhanced palate takes time and patience. I am not saying this to insult anyone by any means. I believe that in most cases, when people don’t know what they are eating, they tend to enjoy it more, because of the mystery factor, myself included. 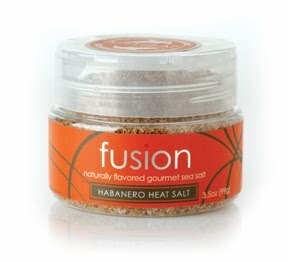 But now with the help of Flavorstorm and their Natural Flavoring Innovations, everyone under the Sun can experience clean, fresh and most importantly natural flavor enhancing salts, spices and sugars such as the amazingly incredible tasting Lemon Sugar which blew our minds when we Bruleed a few dashes atop of our Supreme Lemon Bars yesterday. The Social Responsibility Project is off and running folks. After our lovely review of the Raya at The Ritz-Carlton, Laguna Niguel we were hit up by a number of readers interested in getting their hands on some lovely Panna Cotta, only not everyone was sure what it was or how to make it. Have no fear ladies and gents, we have a delicious and amazingly easy recipe that will knock your guests out of their shoes and socks and have you looking life “Chef Supreme” in your kitchen. Panna Cotta for those that don’t know is, Italian for Cooked Cream, is a dessert that is made by simmering together cream, milk, sugar and gelatin then allowing it cool until it is set. 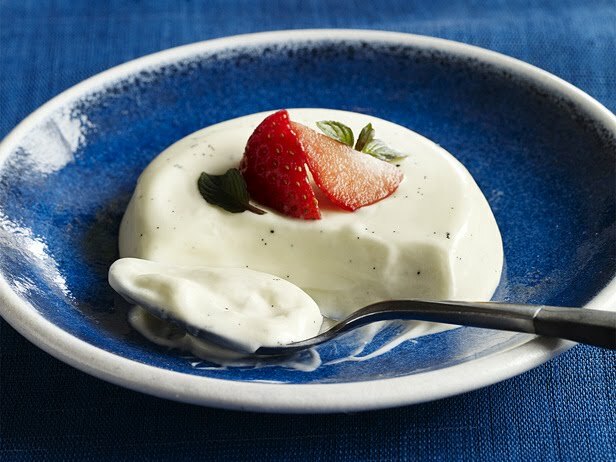 After years of evolving into the delicious desert that it has become to be known today, Panna Cotta is typically flavored with Vanilla and topped with fruit or spices, and is served chilled. 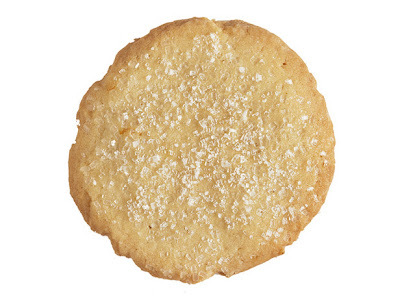 Today is National Sugar Cookie Day. So we figured why not put up one of the easiest homemade Sugar Cookie recipes we have in the stash and let the people enjoy some fresh cookies made from scratch? These are light and fluffy and when baked just right, have that perfect sweet to saltiness ratio that just screams to be dunked in milk. A longtime friend, family member and loved one reached out to us today in need of a great grilled scallop recipe for a hot date this evening. Instead of doing the usual grilled scallops with a simple sauce, we thought why not spruce it up a bit and make the night memorable for everyone involved. 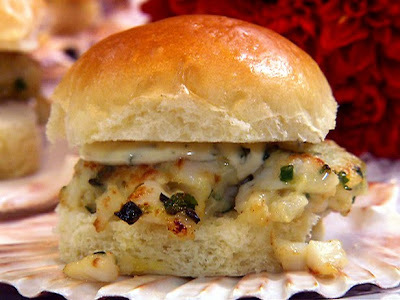 Here we revisit a classic recipe thought up while on a road trip to San Francisco, home to some of the most amazing seafood spots you could ever imagine. Shoutout to Mike Lowry, We hope that your evening is truly a success. 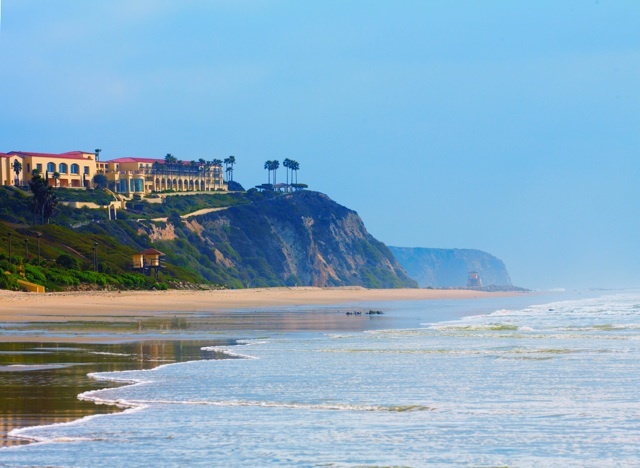 Raya at The Ritz-Carlton, Laguna Niguel. Delivering Tranquillity, One Plate At A Time. Highway 1 (or Pacific Coast Highway as it is commonly called) has played host to some of the most amazing restaurants and scenic views Californian’s have been fortunate enough to enjoy since its inception in 1919. With the Pacific Ocean serving as its backdrop, it’s only fitting that the handiwork, coming from some of the worlds most amazing Chef’s would be infused with flavors imported from other nations. 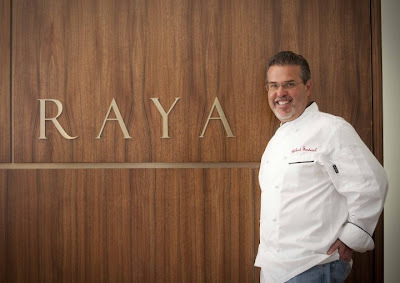 Richard Sandoval Restaurants, a leading international restaurant group with properties in The United States, Mexico and The Middle East, is once again pushing the culinary envelope with Raya, a Pan-Latin Coastal Cuisine themed restaurant housed inside The Ritz-Carlton, Laguna Niguel. Upon entering the beautifully designed restaurant, with its alluring dark hardwood floors mixed with the platinum and amethyst décor, guests are greeted by massive floor to ceiling windows overlooking the wonderfully maintained grounds of the property. The views of the ocean at sunset (I recommend you try to get reservations around that time for the picturesque scene alone) allow you truly relax and enjoy the culinary adventure you are about to be taken on. You know we love Fried Chicken in the test kitchens at The Supreme Plate and today is National Fried Chicken Day. We know that this weekend is going to be BBQ central at just about every park, backyard, balcony for those of you in the condo section of town and poolside cabana you can think of. 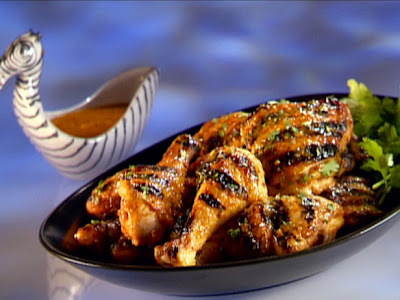 With so much food going around, who wants to spoil the weekend running out of BBQ sauce or worse, using some cheap brand just because you tried to save a few bucks. 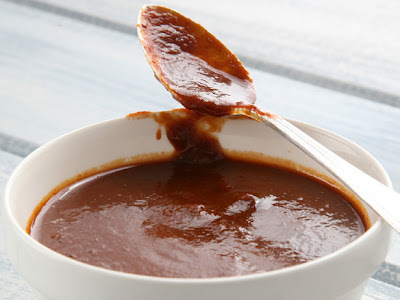 Bad BBQ sauce can ruin a whole lot more than the food it is being applied too. Well have no fear, use our tried and trusted recipe to spruce up just about everything you can dream about cooking this weekend and when it is all done, make some more, it lasts for up to two months in the fridge covered tightly.